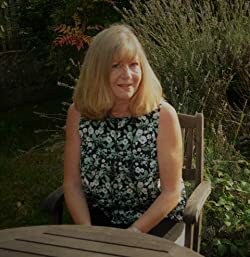 Welcome to my Amazon author page. 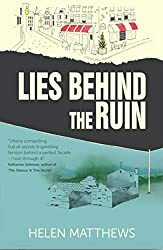 My new novel 'Lies Behind the Ruin' is published on 25 April 2019 by Hashtag Press. 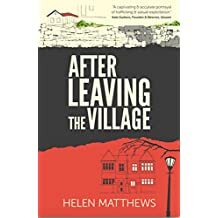 It's contemporary suspense about a family who try to escape their problems and start a new life in France but secrets and lies from the past pursue them and life takes a darker turn. After all, how can you build a new life on toxic foundations? 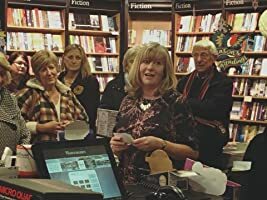 I'm now an ambassador for the charity and available to give talks at festivals, author events and to local groups about writing and the themes in my novel. 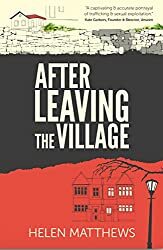 As a writer, I often ask the question - how can a life change in an instant? Sometimes this leads me to explore some dark places. 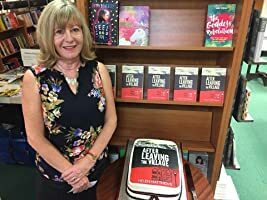 I'd love to know what you think, so please leave a review. I've won several short story prizes and my story 'Coal' was published in Artificium literary magazine. 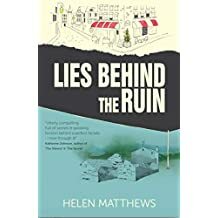 You can read my writing and travel blogs over on www.helenmatthewswriter.com where you'll also find my contact details and can tell me what you loved - or hated - about my novel.